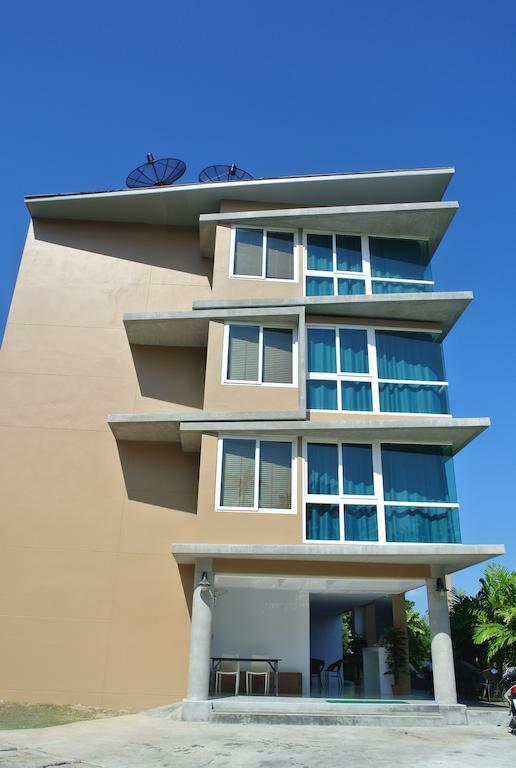 Set 2 km from the town of Chaweng, this upscale beachfront resort is 7 km from Samui Airport and 12 km from buzzy Lamai Beach. Luxe, tropical-accented rooms with balconies and sitting areas provide Wi-Fi, flat-screen TVs, minibars, and tea and coffeemakers. 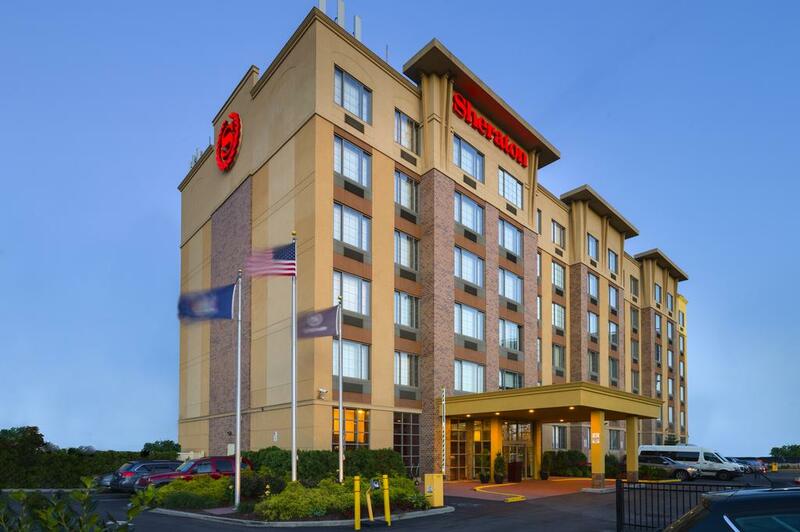 This straightforward hotel is less than a mile from JFK Airport and 2.1 miles from Aqueduct Racetrack. Rooms feature traditional decor, WiFi, 32-inch flat-screen TVs, coffeemakers, and desks with ergonomic chairs. Club rooms provide access to a lounge with continental breakfast, all-day snacks and afternoon appetizers. An airport shuttle is free. Amenities include a restaurant serving American cuisine, and a cozy lobby lounge with wine-tasting nights. There's also a 24-hour fitness center, 3 meeting rooms and a 24/7 business center. A 9-minute walk from Jumeirah Lakes Towers Metro Station 1 & 2, this upscale hotel is 4 km from Emirates Golf Club and 10.7 km from Palm Jumeirah. The chic rooms come with WiFi, flat-screen TVs and 24-hour room service, many have balconies and fully equipped kitchens. Upgraded options add separate living areas. The Golden Residence welcomes you to a enchanting 4-star hotel, with 172 rooms, in an excellent location on the south coast of Madeira. 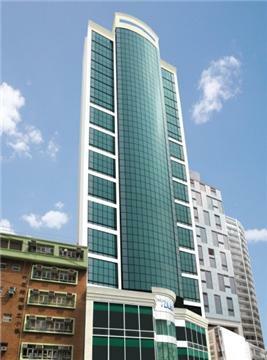 The Hotel is conveniently situated amid the city's busiest Wan Chai district, which is a prime centre of business, conventions, exhibitions, cultural and sports activities, entertainment and shopping. 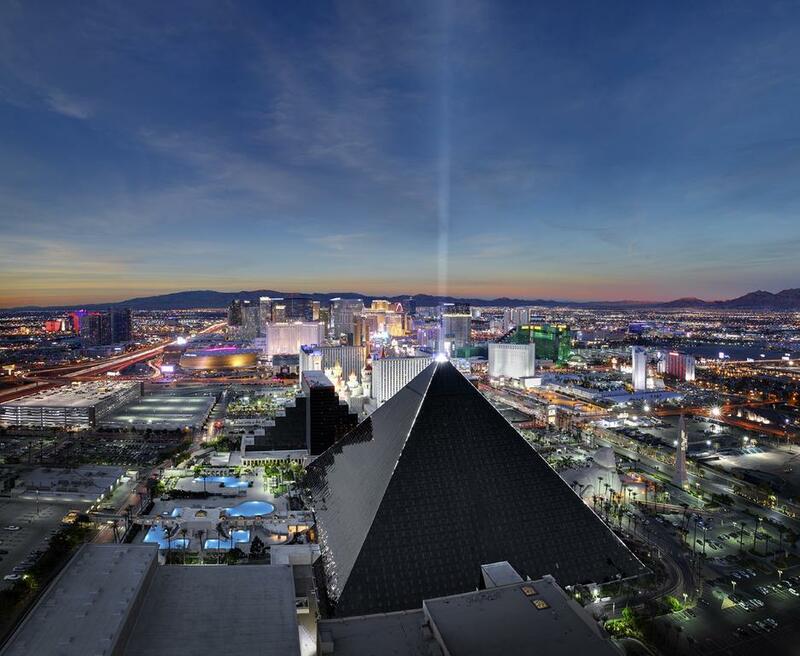 This vibrant Egypt-themed casino resort on the south end of the Strip is housed in a 30-story pyramid topped with a 315,000-watt light beam. It's 2 miles from McCarran International Airport. A resort fee is charged. The dining and drinking options include a steak and seafood bar, a Mexican cantina, a pizza joint, and an Irish pub. There's also a bustling casino, a fitness center and a salon, plus a spa and an outdoor pool. These contemporary villas are 2 km from Seminyak Beach, 2.7 km from the nightlife of Legian Beach and 2.8 km from Bali Golf & Country Club. The upscale 1- to 2-bedroom suites and villas offer Wi-Fi, 4-poster beds, flat-screen TVs and safe deposit boxes. They also feature tea and coffeemakers and private decks with lounge chairs. Suites have private decks with Jacuzzis and open-air living/dining areas, while villas add private courtyard pools and kitchenettes. Butler service is available 24/7. Massages and room service are also offered. Amenities include breakfast and parking. Home to a thriving cultural and culinary hub, Washington, DC is more than a well-known political scene. You'll find notable landmarks and historic destinations around every corner. Visit the National Mall for a glimpse at the Lincoln Memorial, Washington Monument, White House and Smithsonian museums. Our hotel's ideal location in the up-and-coming NoMa neighborhood even provides spectacular views of the US Capitol building and the more intimate setting along N Street. We're also within walking distance of the NoMa-Gallaudet U Metro station and more than a dozen local restaurants. 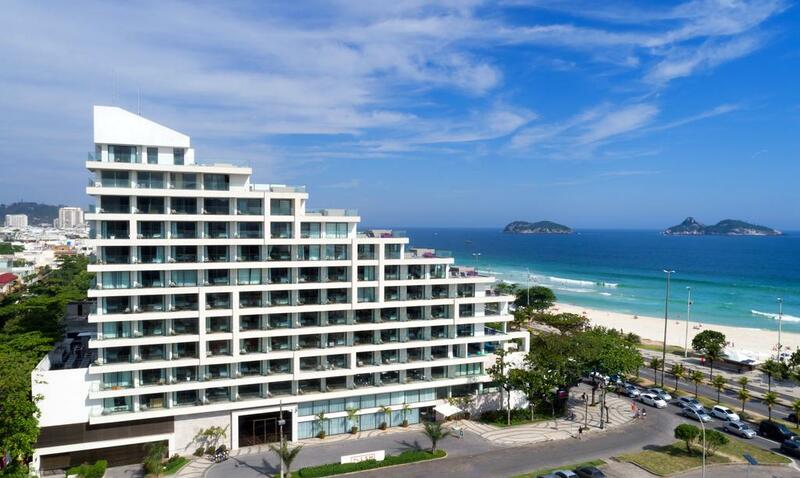 Across the road from the lively Pepê Beach on the shores of the South Atlantic Ocean, this upscale hotel in a modern, pyramid-inspired building is a 14-minute walk from Jardim Oceânico metro station and 9 km from the monolithic mountain Pedra da Gávea. 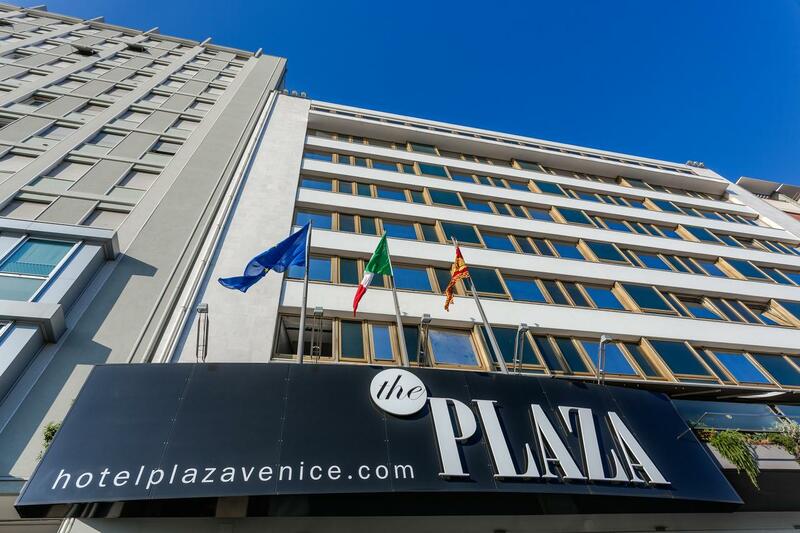 Featuring balconies or terraces, the chic rooms offer Wi-Fi, flat-screen TVs, desks and laptop safes, as well as minibars and Nespresso machines. 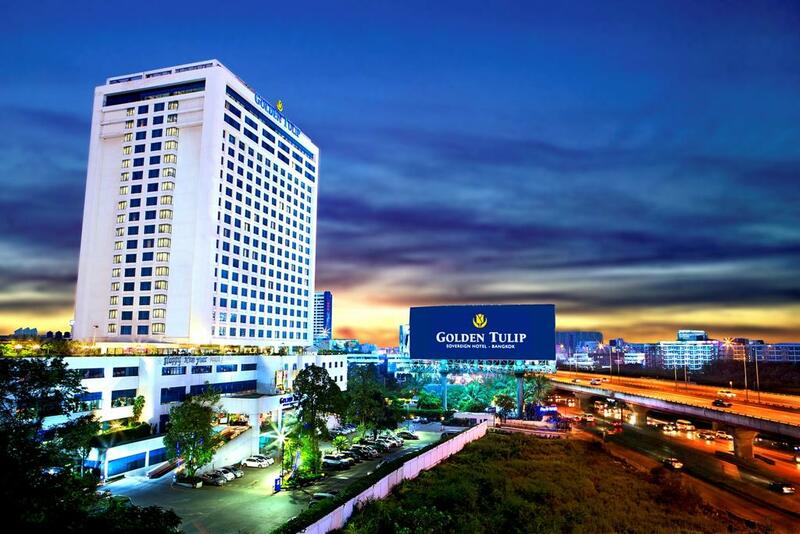 On a bustling road near nightlife and dining, this informal hotel is an 8-minute walk from Nana BTS station and 3 km from Pratunam Market. 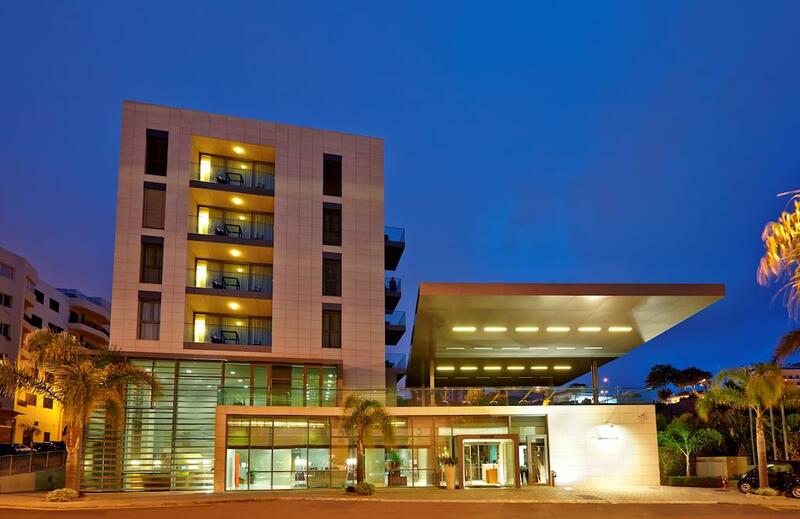 Stylish rooms with a contemporary vibe feature city views,Wi-Fi, flat-screen TVs and mini fridges. Upgraded rooms add living areas. 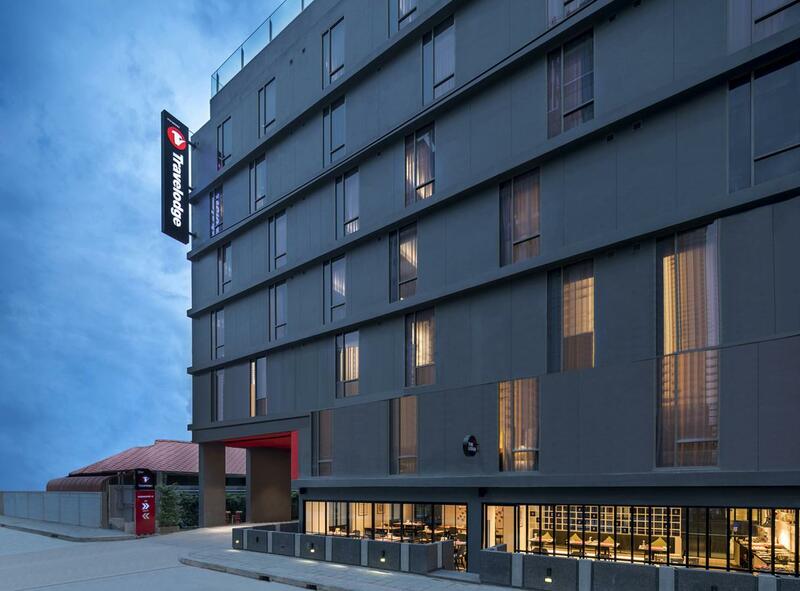 Next to a 500-year-old brewery, this modern hotel is a 5-minute walk from both Vltava River and Národní třída metro station, and 2.6 km from Prague Castle. The streamlined rooms with modern touches feature Wi-Fi, flat-screen TVs, sitting areas and tea and coffeemakers. Amenities include breakfast buffet, a lobby bar and a garden. Pets are welcome (fee). Overlooking the Andaman Sea, this upscale, beachfront lodging is 15 km from Red Mountain Golf Course and 29 km from the city of Phuket. The bright, modern suites and villas offer Wi-Fi, flat-screen TVs and balconies with sea views. 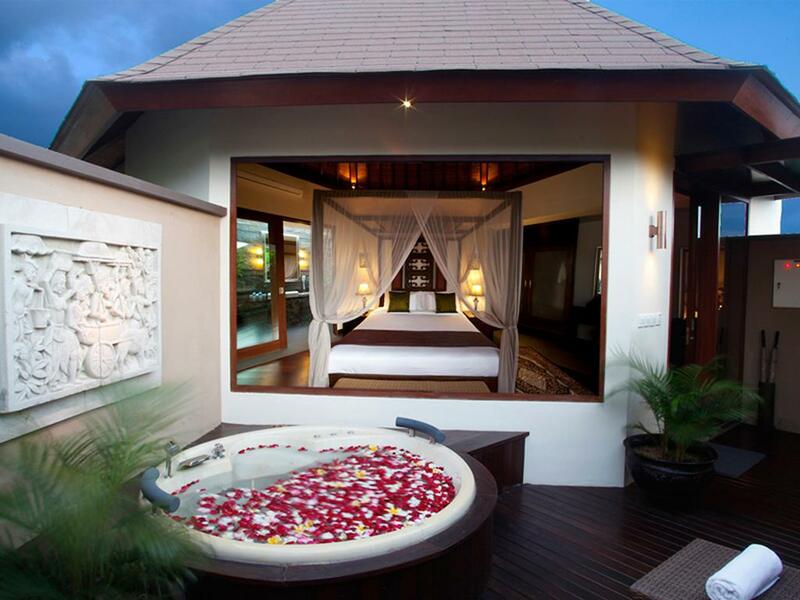 They also provide kitchenettes and living rooms, while upgraded villas add private infinity pools and whirlpool tubs. Room service is available. There's a chic BBQ restaurant/bar, outdoor dining, a beachfront infinity pool and a gym. Other amenities include mountain bikes, massage treatments and beach access. 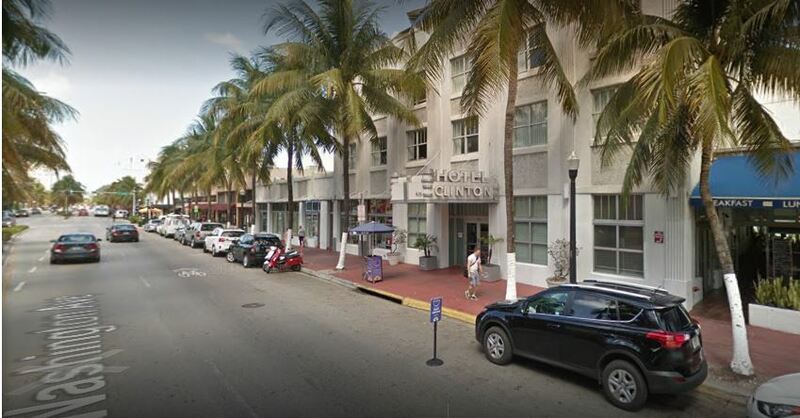 Set in an art deco building close to shops and galleries, this modern boutique hotel is a 7-minute walk from South Beach and a mile from the Miami Beach Botanical Garden. Bright, sleek rooms feature Wi-Fi and flat-screen TVs, plus minifridges and pillow-top mattresses. This property is 2 minutes walk from the beach. Located along Thongson Bay, Nantra Thong Son Bay Resort & Villa offers Wi-Fi access in all areas. Guests enjoy an outdoor pool. Warmly decorated, the airy, polished rooms offer Wi-Fi and flat-screen TVs. 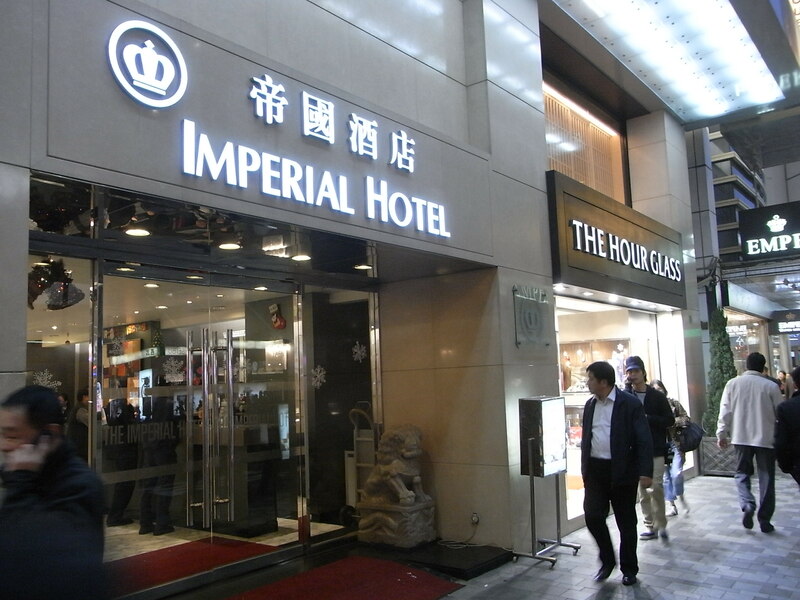 he Imperial Hotel is superbly located in the heart of Tsimshatsui - Hong Kong's premier retail, cultural and leisure district. 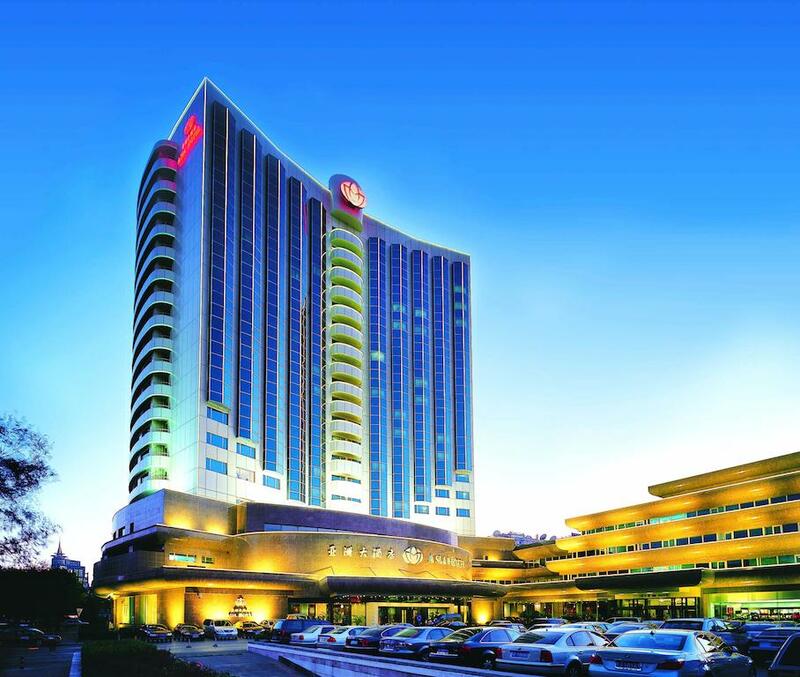 It is surrounded by numerous tourist attractions, shopping arcades, fine restaurants and legendary nightlife of Hong Kong. The airy rooms, which range from classic and ornately decorated, to sleek and modern, offer Wi-Fi, flat-screen TVs, electronic safes and minibars. Room service is available. A breakfast buffet is served daily. Amenities include a trendy, eclectic Italian restaurant with bold, artsy decor, and 3 meeting spaces. Pets are allowed with prior notice. 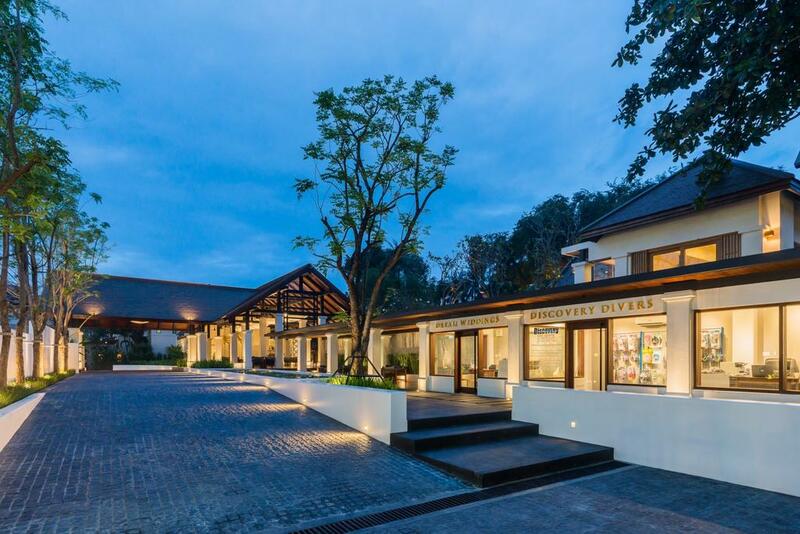 This relaxed beachfront resort amid tropical gardens is a 4-minute walk from the Buddha Dive scuba center and a 9-minute walk from Trawangan's jetty. Laid-back accommodations provide Wi-Fi, flat-screen TVs, and tea and coffeemakers. Rooms have more modern decor, while traditional indigenous-style wood huts feature outdoor bathrooms and open-air living areas. 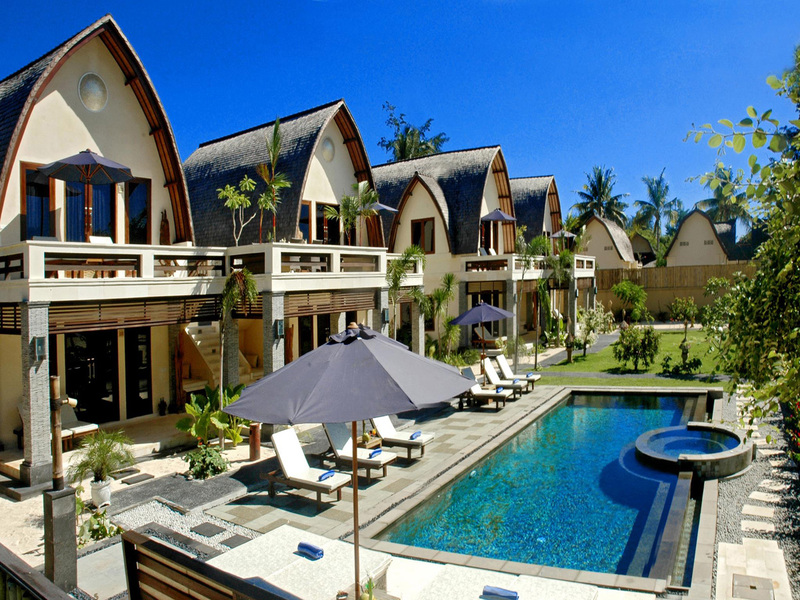 Bungalows offer daybeds, cottages have terraces, and airy villas add private pools. Room service is available 24/7. The resort has 3 eateries, including an outdoor sea-view option, as well as 3 bars. There's also a spa and a tri-level saltwater pool.